Mr. Langford started training at our school when he was 8 years old, and has been training continuously since that time. He worked his way up through our Leadership Team to Assistant Instructor, to Instructor, to Lead Instructor, and then to Head Instructor at our school, and held that position for some time, until moving into a full time position in the IT field. 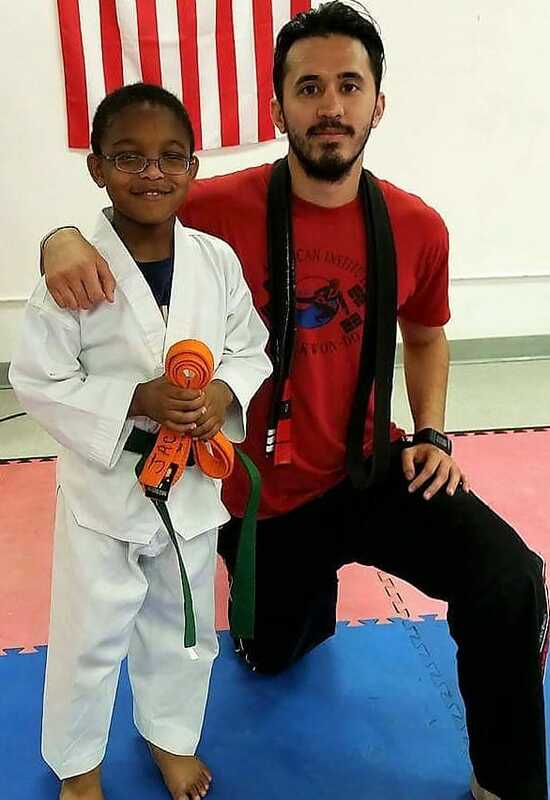 However, Mr. Langford's love of martial arts, and of our school and its students, has him still teaching, and he now instructs our special courses - weapons, grappling, VIP (Vortex Instructor Program), and our Black Belt class!